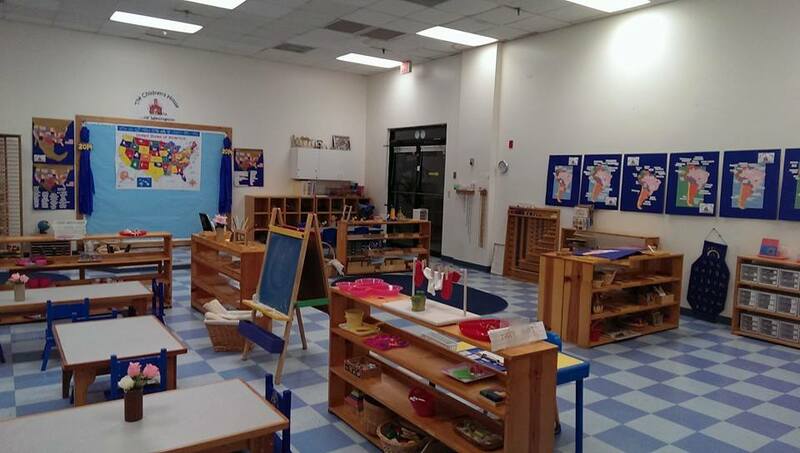 The Children’s House of Wellington offers a Montessori Environment for children ages 2-6. The curriculum allows children to learn at their own pace in a lively, hands-on environment that encourages independence, self discipline and analytical thinking. Students learn to trust their own ability to think and solve problems independent. Please Call 561-790-3748 to schedule an appointment or to Ask any Questions. Montessori (pronounced MON-tuh-SORE-ee) is a comprehensive educational approach from birth to adulthood based on the observation of children’s needs in a variety of cultures all around the world. Beginning her work almost a century ago, Dr. Maria Montessori developed this educational approach based on her understanding of children’s natural learning tendencies as they unfold in “prepared environments” for multi-age groups (0-3, 3-6, 6-9, 9-12, and 12-14).